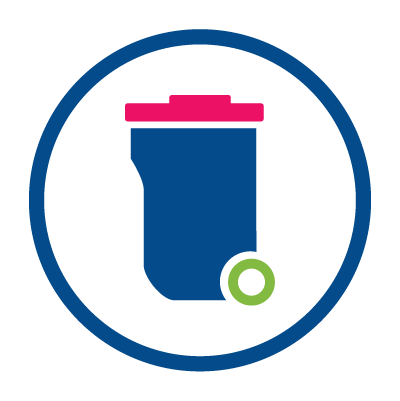 If you're not sure when your bin day is, or you want to check what bin you should put out you can check our online form. Your bin day will change for three weeks starting Monday 24 December 2018. You can find your amended collection day below. Please put your bin out by 6am on your changed collection date. All collections will be back to normal from Monday 14 January 2019. Garden waste collections will be suspended from Monday 24 December for two weeks. We will start collecting garden waste from Tuesday 8 January 2019. Your garden waste will be collected a day later than normal for one week. You can find out more information on the items that are accepted on Kent County Council's website. Tovil Recycling Center is run by Kent County Council.